Recent stories circulating on social media claiming Johor Princess Tunku Tun Aminah Sultan Ibrahim's marriage was on the rocks have been described as "malicious and untrue". The Johor royal family was upset that irresponsible parties were spreading baseless tales about their personal lives. In a statement, Tunku Aminah voiced her displeasure at such rumours about her marriage with Mr Dennis Muhammad Abdullah, as well as alleged business dealings with skincare and slimming products. "My husband and I are happy, contrary to what the rumors say. "I have also not endorsed any product as written by these unscrupulous people, who are out to use my name in order to get attention," she said, adding that complaints lodged with Facebook were not acted on promptly. The Johor royal family hoped the social networking service company would remove the malicious content, in line with its pledge to ensure fake news would be dealt with sternly. It is learnt that a police report has also been lodged on the matter. 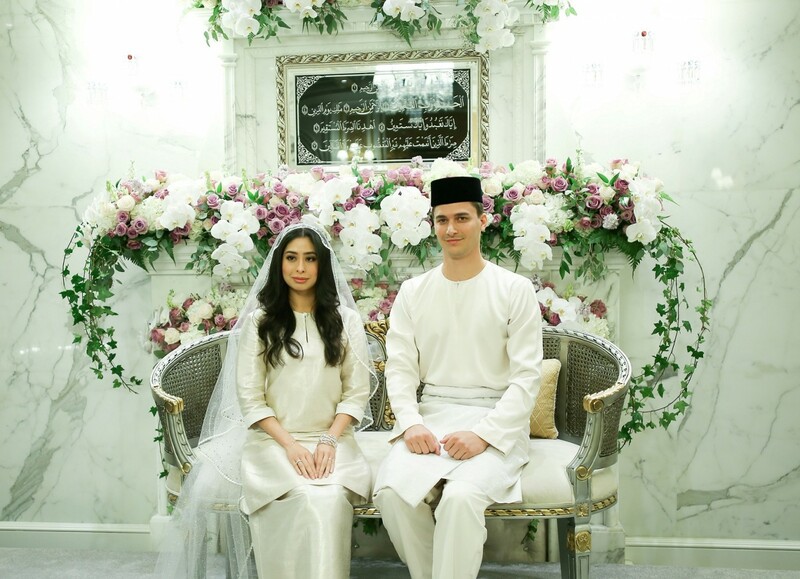 Tunku Aminah married the Dutchman in an elaborate ceremony filled with tradition in August 2017. She is the only daughter of Johor Sultan Ibrahim Ibni Almarhum Sultan Iskandar and Permaisuri Raja Zarith Sofiah Almarhum Sultan Idris Shah. The wedding at Istana Besar was attended by local and foreign dignitaries such as Sultan of Brunei and the now Yang di-Pertuan Agong Al-Sultan Abdullah Ri'ayatuddin Al-Mustafa Billah Shah.